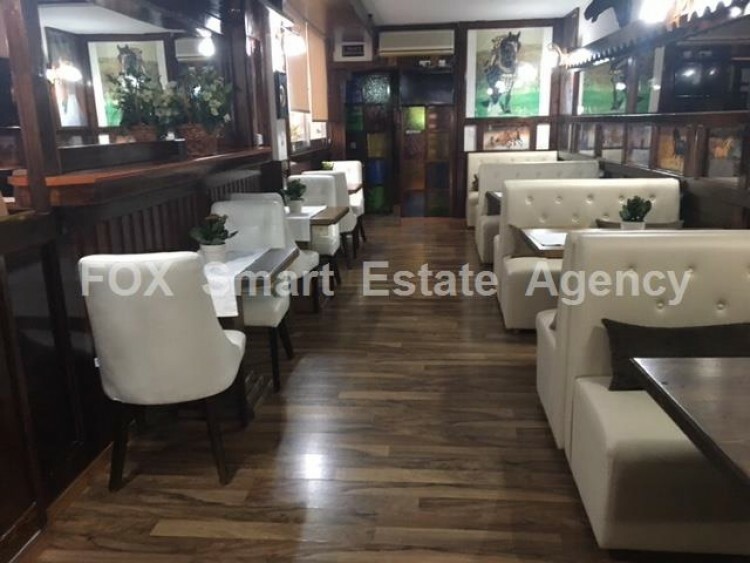 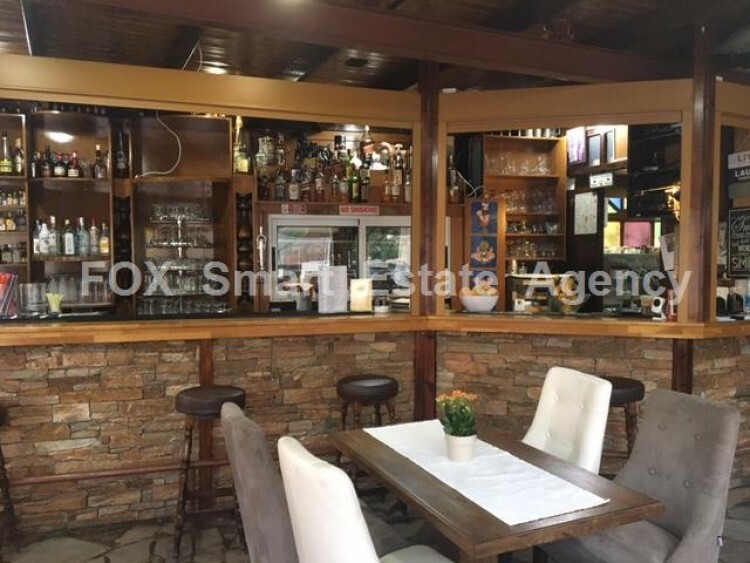 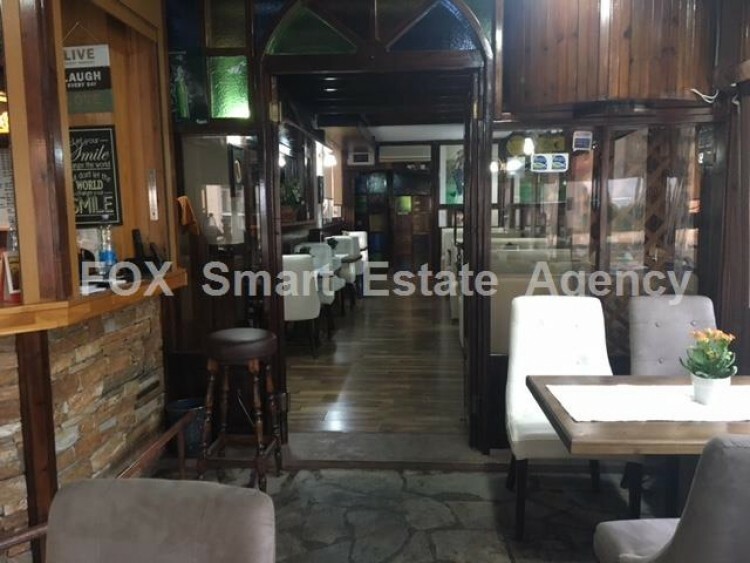 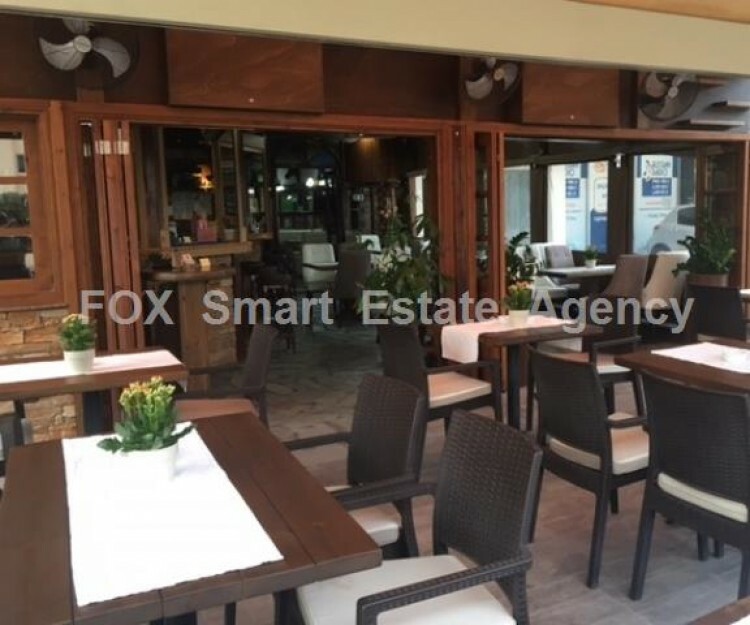 Established, profitable restaurant in the heart of Agios Tychon tourist area, running for the last 27 years, is now available for sale! 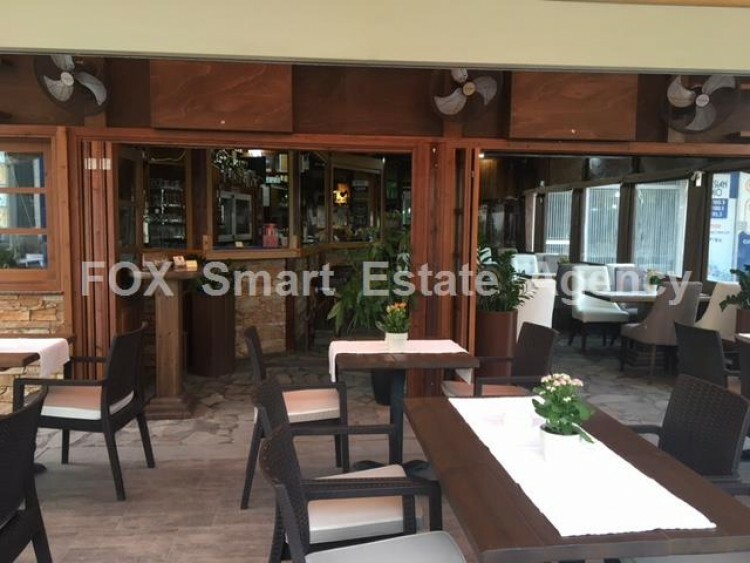 With seating capacity of 90 seats, the restaurant has 2 WCs, separately for male and female customers, a main kitchen at mezzanine, with an elevator for transferring the food to the ground level, and a kitchenette at ground floor. 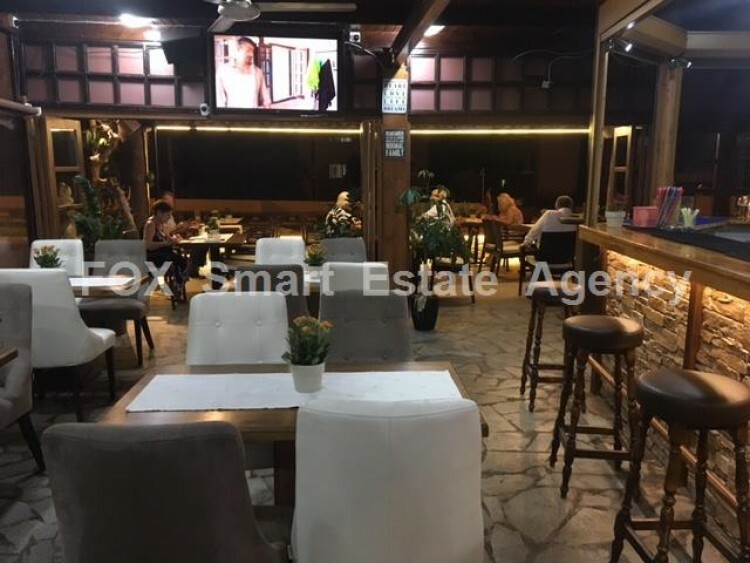 The place has been fully renovated a year ago, with an extra staff room of 40sqm - (with shower and WC) situated at mezzanine. 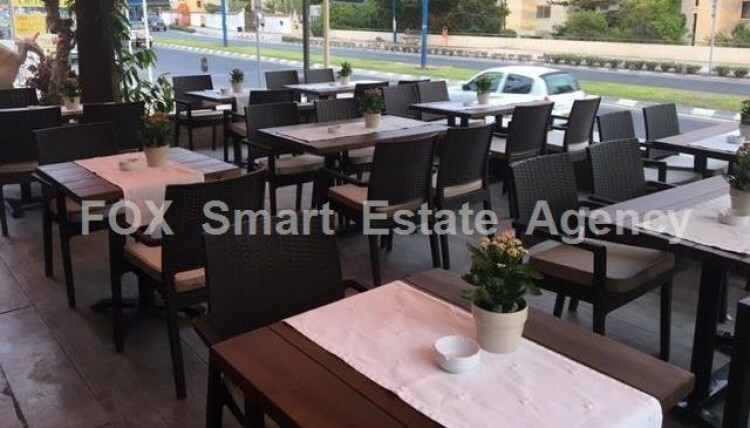 There is plenty of parking space and great recipes! 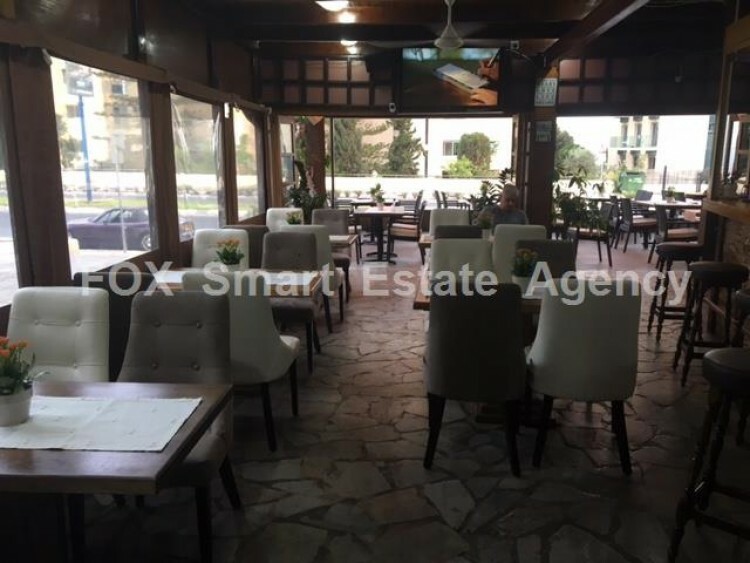 Great Opportunity for investment, with all the necessary licenses and TITLE DEED AVAILABLE!